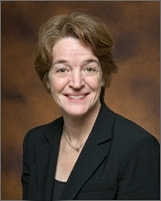 KATHLEEN HOGAN – DEPUTY ASSISTANT SECRETARY FOR ENERGY EFFICIENCY, U.S. Department of Energy is scheduled as SPEER’s 3rd Annual Energy Efficiency Summit Day 1 Keynote. 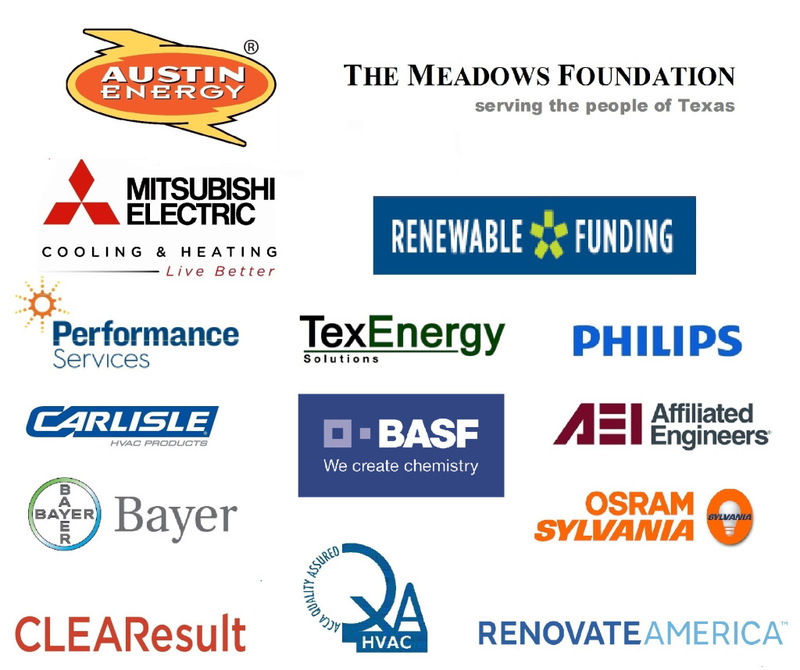 SPEER’s 3rd Annual Energy Efficiency Summit is scheduled to be held on April 13-14, 2015 in Dallas, Texas at the Dallas/Addison Marriott Quorum by the Galleria. Register Now to receive early bird pricing. Dr. Kathleen Hogan is the Deputy Assistant Secretary for Energy Efficiency in the Office of Energy Efficiency and Renewable Energy (EERE). In this capacity, she oversees a more than $800 million annual energy efficiency policy, program, and research portfolio including advanced manufacturing, buildings, and vehicle technologies, along with federal energy management. As part of EERE’s senior leadership, she helps to implement and achieve national energy efficiency goals, including those laid out in the President’s Climate Action Plan. Before this position, she served for more than 10 years as the Division Director at the U.S. Environmental Protection Agency responsible for the development and operation of EPA’s clean energy programs focused on removing market barriers for energy efficiency and renewable energy. These programs included the ENERGY STAR® program, programs for combined heat and power and renewable energy, corporate leadership programs, and efforts focused on state clean energy policies. Under her management, ENERGY STAR grew to a national brand for energy efficiency across products, new homes, and buildings. She was also a key convener of the National Action Plan for Energy Efficiency and has served as a technical advisor on the boards of a number of national and regional energy efficiency organizations. Earlier in her EPA career, she developed and managed programs to address emissions of methane and the high global warming potential gases including programs with the natural gas, waste management, livestock, aluminum smelting, and electronics industries. She also worked to address methane emissions in the Russian natural gas system and was an expert contributor on these topics to assessment reports of the Intergovernmental Panel on Climate Change. She has been recognized for her work with a Presidential Rank Award, induction into the Energy Efficiency Hall of Fame of the U.S. Energy Association, and for being a contributor to the Nobel Peace Prize awarded to the Intergovernmental Panel on Climate Change. She has a Ph.D. from the Department of Geography and Environmental Engineering at the Johns Hopkins University and a Bachelor of Science in Chemistry from Bucknell University. While more announcements will be coming soon, it’s not too early to register and save: Early Bird Registration is open. The hotel is offering SPEER Summit attendees a special room rate of $123 / nt. You should reserve your room soon, because at this rate, our block of rooms will go fast.